Creative problem solving with limited resources. Finding uncommon uses for common items. A useful exercise and valuable knowledge. 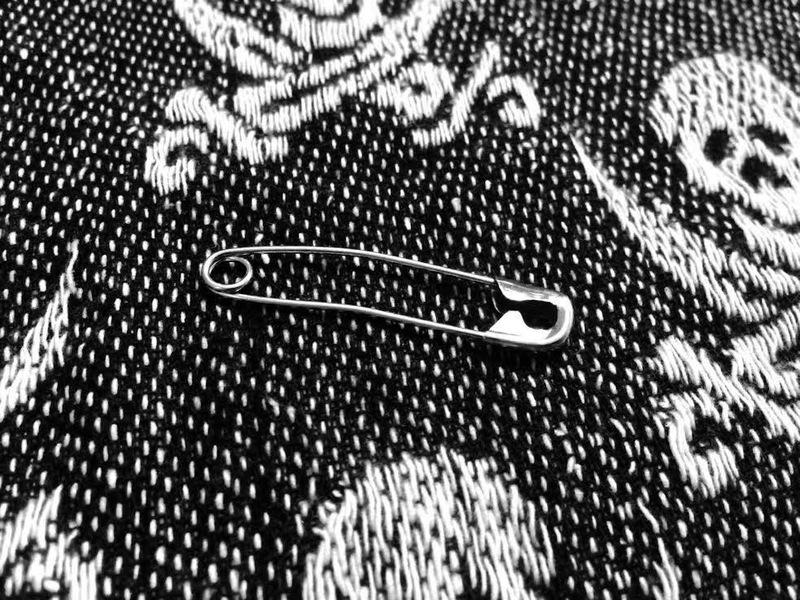 Take the humble safety pin. What unconventional purposes can it be used for? Let's see what the tribe can come up with.